Below you fill find all funeral homes and cemeteries in or near Fulton. Suburbs of Fulton: East Clinton, East Fulton, Garden Plain. 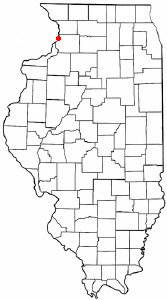 Fulton is also known as: Whiteside County / Fulton city. Zip codes in the city: 61252. It was written by Orange County Register on August 29th, 2015 that Charlene Mary Matthews (Shear) died in Buena Park, California. Ms. Matthews was 93 years old and was born in Fulton, IL. Send flowers to share your condolences and honor Charlene Mary's life. It was noted by The Olympian on May 22nd, 2014 that Arthur H Dykhuizen passed away in Seattle, Washington. Dykhuizen was 91 years old and was born in Fulton, IL. Send flowers to express your sorrow and honor Arthur H's life. It was revealed by Peoria Journal Star on February 18th, 2014 that Donald "Gene" Kelly died in Fulton, Illinois. Kelly was 80 years old and was born in Butte, MT. Send flowers to share your condolences and honor Donald "Gene"'s life. It was revealed by The County Journal on December 12th, 2013 that Ben Ray passed on in Fulton, Illinois. Ray was 82 years old and was born in Murray, KY. Send flowers to express your sorrow and honor Ben's life. It was disclosed on November 28th, 2012 that Claude C Cummings died in Fulton, Illinois. Cummings was 72 years old and was born in Mitchell County, IA. Send flowers to express your sorrow and honor Claude C's life. It was disclosed on September 4th, 2012 that Ardath Mae Rensch (Carroll) passed away in Goodyear, Arizona. Ms. Rensch was 94 years old and was born in Fulton, IL. Send flowers to express your sorrow and honor Ardath Mae's life. It was revealed by Peoria Journal Star on August 16th, 2012 that Gerhart A "Gerry" Kopf died in Fulton, Illinois. Kopf was 92 years old and was born in Eddyville, NE. Send flowers to express your sympathy and honor Gerhart A "Gerry"'s life. It was written on June 10th, 2011 that Ralph George Zeien perished in Fulton, Illinois. Zeien was 88 years old. Send flowers to express your sympathy and honor Ralph George's life. It was reported by Mesabi Daily on June 2nd, 2011 that Donald George Housenga passed away in Ely, Minnesota. Housenga was 71 years old and was born in Fulton, IL. Send flowers to share your condolences and honor Donald George's life. It was disclosed on January 26th, 2004 that Wilbert G "Bill" Wilkens passed on in Fulton, Illinois. Wilkens was 78 years old. Send flowers to share your condolences and honor Wilbert G "Bill"'s life. The population was 3,881 at the 2000 census. 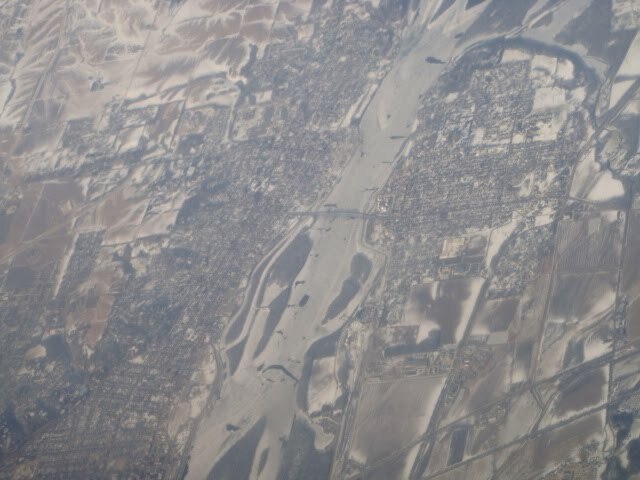 Fulton is located across the Mississippi River from Clinton, Iowa. Fulton is a city in Whiteside County, Illinois County, Illinois, United States. . .
She also was keeping up with her friends in Fulton County where mining has become a concern ... 1950s and again in the 1970s to gain local control over mining, but the Illinois Supreme Court ruled that only the state could regulate mining. Davison-Fulton Funeral Chapels, Peoria, IL : Reviews and maps - Yahoo! Local, 309.688.5700. Get Ratings, Reviews, Photos and more on Yahoo! Local. We work with local florists and flower shops to offer same day delivery. You will find budget sympathy flowers in Fulton here. Our funeral flowers are cheap in price but not in value.